The area now known as Little Elm, Texas was originally chartered way back in 1841 as part of the Republic of Texas. It provided a rich source of timber, but the area remained a small, quiet town for the majority of the 20th century. During the 1950’s a large reservoir called Lewisville Lake was constructed and residents of Little Elm enjoyed scenic views, excellent recreation, and all the charms of small town life. In fact, the city boasts an impressive 66 miles of shoreline, and the lake can be seen from nearly every spot in town. The lake provides many recreation opportunities including: a wakeboard park, boat ramp, swim beach, marina, amphitheater on the water, and many miles of trails. This hidden gem was finally discovered by the masses, and from 2000 to 2010, the population of Little Elm jumped 610% to nearly 35,000 people, making it one of the fastest growing cities in the United States. As part of the Dallas-Fort Worth metroplex, Little Elm has great access to the larger cities and the amenities that they offer, but it works hard to retain its small town charm and lakeside community feel. The advantages of Little Elm might have just been recently discovered by people, but they have long been known to the many varieties of bugs and rodents that call Little Elm home. The open spaces, ample water supply, and warm year-round weather are just right for those annoying pests to thrive. The massive amount of recent development around Little Elm means that mice and rats are being displaced and have begun to regularly invade homes. They enter in search of food and shelter, and these infestations can spread disease and cause unsanitary conditions. Along with rodents, Little Elm residents must also deal with “Texas-sized” spiders including black widows, brown recluses and tarantulas. Ants, ticks, roaches, and bed bugs can also be a year-round problem in Little Elm and throughout Texas. With all of these pests trying to enter your home, what is a person to do? 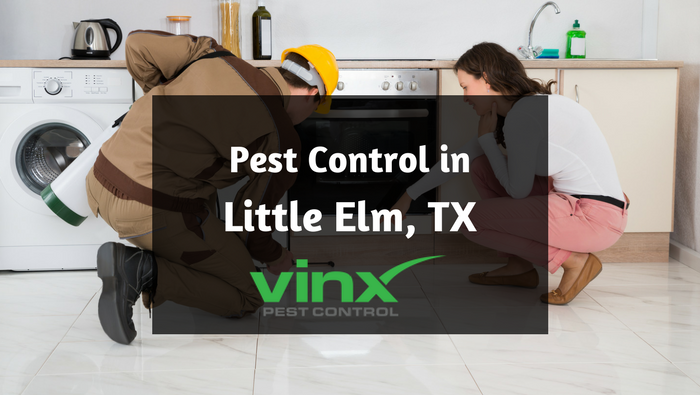 Luckily, Vinx Pest Control services the city of Little Elm and surrounding areas. We are confident that after you give us a try, you will never have to search for another pest control company again. What makes us the best, you might ask? We use only the best products that are safe and effective, hire the best trained technicians, and offer the very best guarantee in the industry. 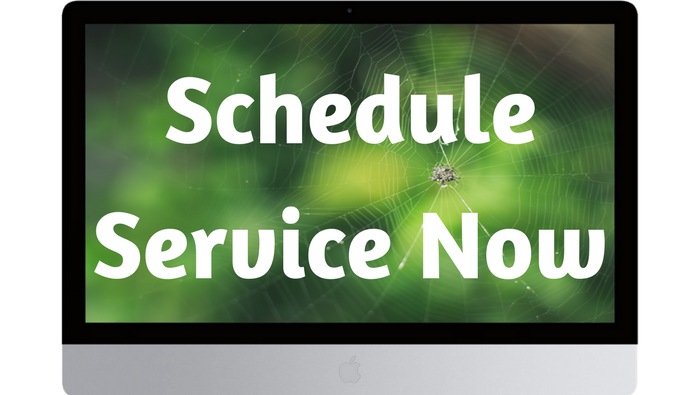 If you start seeing pests between your regularly scheduled treatments, give us a call. We will return to re-treat your home at no expense to you. If we have to return more than twice, we will refund your money. With a guarantee like that, you have nothing to lose! So, if you have troublesome bugs, rodents, or other pests around your home, call Vinx Pest Control today. We will take care of all your pest problems. Guaranteed!